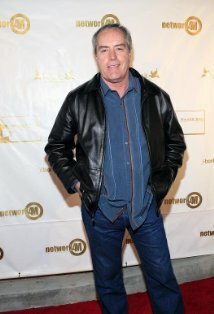 Wiki Biography: American actor born 1948, in Snyder, Texas. Leading man of the American stage, TV, and films. He made a strong presence in some films in the 80s, but he was most successful on TV. He won an Emmy award as Best Actor for his performance in the TV movie Guyana Tragedy: The Story of Jim Jones (1980) (TV).